One of the biggest hair enemies is undoubtedly frizzy hair. This problem can affect everyone with all types of hair. Therefore, this is a huge nightmare that women face and can be caused by several reasons. The frizz is just a natural response to the state of the hair. If you have thinning hair, probably due to excessive chemical use (dyes, straightening, permanent, etc. ), it's more certain that frizzy hair will appear. The lack of moisture, the weather and the excessive use of the dryer and the board are also factors that lead to the appearance of frizz. Therefore, you must follow some precautions to help prevent and fight the problem. 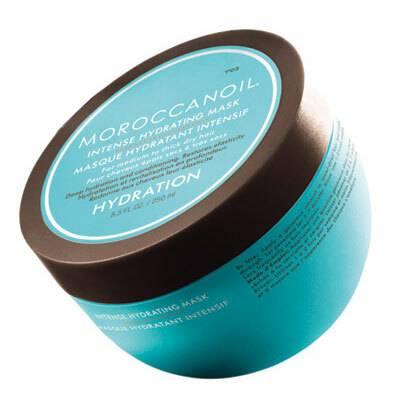 To adopt the right tactics and the right hydration and treatment products is important to get a perfect hair without frizz. Maintaining hair hydrated and well nourished, at least twice a week, it is essential to avoid frizz because the hair fiber acts like a sponge. Meaning, if you do not have enough moisture, fiber tries to absorb moisture from the environment and the result is the famous frizzy hair. 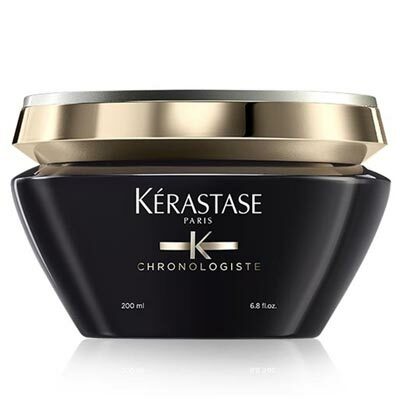 Just choose a mask, for example Chronologiste Masque Crème Regeneration from Kérastase or Moroccanoil Intense Hydrating Mask and apply to clean, damp strands, leaving the product to act for 5m and then rinse with cold watera. 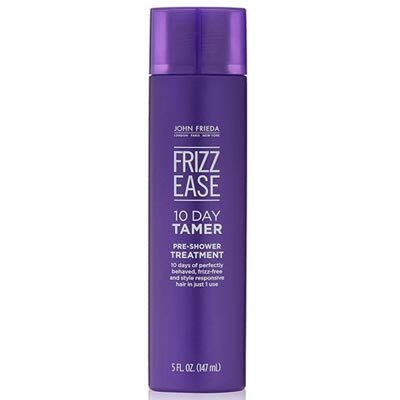 You may also use sprays or lotions suitable for this purpose, such as Frizz Ease 10 Day Tamer Treatment or Frizz Ease Original Six Effects Serum da John Frieda. These products help to create anti moisture barriers, to protect the fiber of the aggressions of styling tools and to suppress static electricity, eliminating frizz. 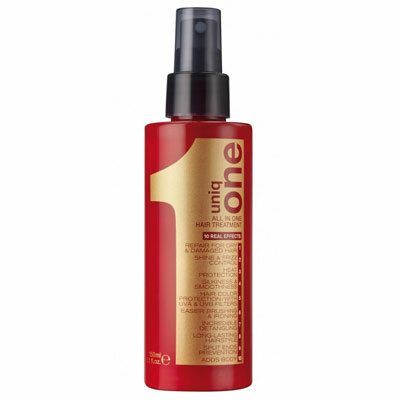 After bathing, you can protect the hair strands and give them shine with thermal protectors, for instance Uniq One or Keratine Thermique from Kérastase. Extremely damaged hair needs a capillary schedule of nutrition, hydration and reconstruction to stay away from frizz. 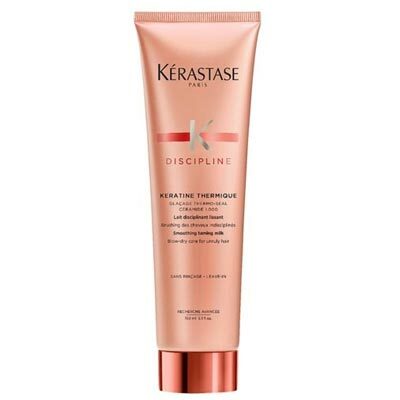 For this purpose, try the line Frizz Dismiss from Redken. Do not forget, in addition to the use of these products you should also avoid exposing your hair to excessive heat boards and dryers!